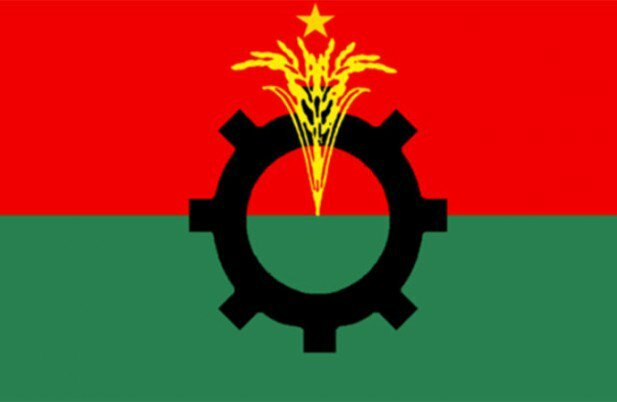 BNP on Saturday demanded the Election Commission take punitive actions against those attacked Jatiya Oikya Front's top leaders, including its chief Dr Kamal Hossain, in the city on Friday. "We strongly demand immediate measures for identifying the terrorists and their patrons, and meting out exemplary punishment to them following investigation into the terror attack on the Jatiya Oikya Front leaders," it said in a letter sent to the Chief Election Commissioner. A three-member BNP delegation, led by its joint secretary general Syed Moazzem Hossain Alal, handed over the letter, signed by Chairman of BNP Election Conducting Committee Nazrul Islam Khan, to EC Secretary Helal Uddin Ahmed. As per the letter, Dr Kamal Hossain and his associates came under the attack while leaving the Martyred Intellectuals Memorials at Mirpur paying tributes to the martyred intellectuals on Friday. Seven to eight cars of Dr Kamal's motorcade were damaged during the attack that left 30 leaders and activists of the alliance injured. In the letter, BNP also demanded EC's directives to the authorities concerned to prevent the recurrence of such attacks in the days to come. Besides, BNP placed a list of attacks carried out on the leaders of it and its alliance partners in different places across the country. After submitting the letter, Alal told reporters that the administration, law enforcement agencies and ruling Awami League men are now the rivals of BNP and Jatiya Oikya Front. He said they were lodging complaints with the EC, but the attackers continue their activities with double enthusiasm taking the advantage of EC's inactiveness. Alal said BNP candidate Romana Mahmud was shot in her leg while electioneering in Sirajganj. He alleged that law enforcers have become very ‘loyal’ to the government.